Just needed some treadmill time. Facility was clean and front desk was nice. Great but got pretty crowded. This gym is such a negative experience, but I love having access to a sauna. If you just want some elliptical, treadmill, weight time at your own pace this is a great place to do just that. Bring your own key lock if you want to store your things! Make sure to ask the staff to properly sign you in! It seemed like they had no idea how to do so, but the manager knows how. Some of the equipment is damaged - weight plates, carabiners. They have almost all equipment I needed for my workout. Pretty good gym! Just took a little time to get adjusted to what equipment they had. Gym was fine. Front desk staff was rude. Shed never heard of classpass and said it was her first day. Had to call her manager to learn how to check me in. What kind of gym doesnt train their staff on basic check in?? 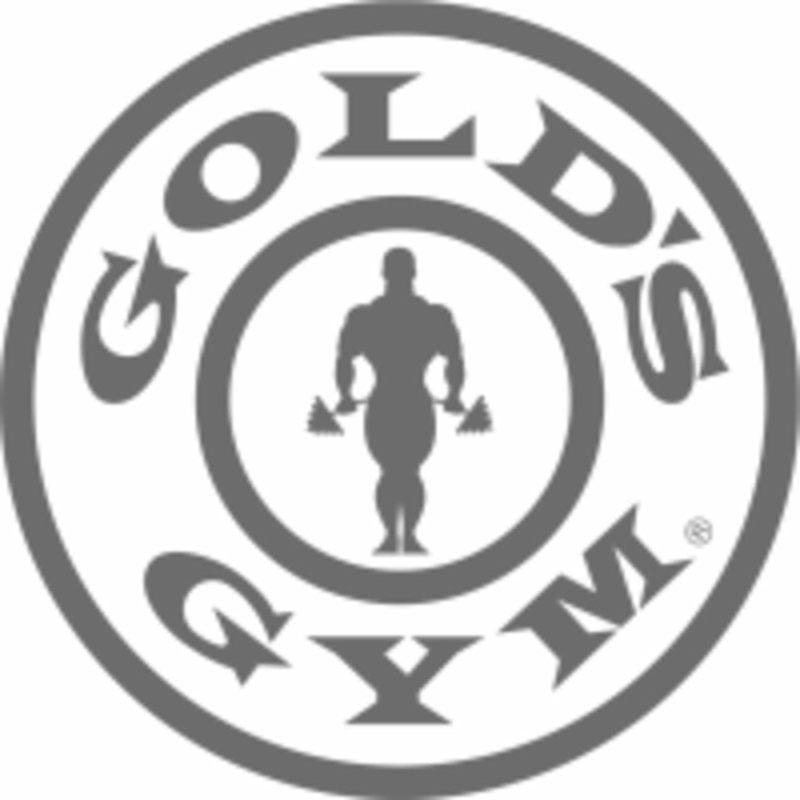 This is the nicest Golds Gym with the cleanest equipment and friendly staff. Don't go to southeast location; go here! !